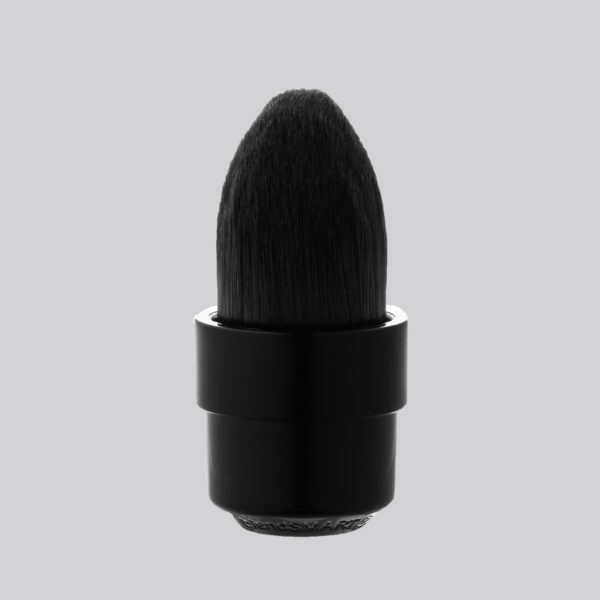 This premium synthetic tapered definer head magnetically attaches to the blendSMART rotating makeup applicator. Spinning at 190 RPM, this detail head is great for precise placement of product to conceal, define, and detail the eyes, nose, and hair line areas. Works well with concealers, contouring and highlighting!